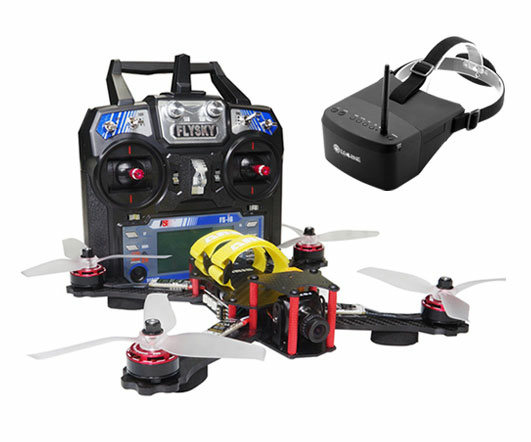 ARRIS C250 RTF FPV combo comes with arris S2205 brushless motor, ARRIS falcon 20A ESC, 5042 3 blade propeller, ARRIS XAT700M camera, 5.8G 200mW video TX and antenna, ARRIS 4s 1500mah 50C battery and EV800 FPV goggle. The ARRIS C250 RTF is fully assembled, tuned and tested before it left the factory. With the goggle, you can begin you FPV journey. ARRIS C250 is made of pure carbon fiber material. The upper plate and side plate adopts 1.5mm pure carbon fiber material, decrease the weight of the whole frame. Meanwhile, the motor arm adopts 4mm carbon fiber material, ensure the strength of the frame. The total weight of the frame is about 137g.With the simplify one-piece design and lower gravity center design, all kinds of flight actions can be done with facility. The layout design of the C250 is reasonable, the standard flight controller and PDB board can install there.On the frame, there is reserved space for the XT60 female battery connector.The motor arm has holes for 220x series motors, and both 5 inches and 6 inches propellers can install on the C250 frame. With the adjustable camera mount on the frame, you can adjust the angle of the camera freely. ARRIS C250 also comes with the 3M foam damper which has good vibration-suppressing effect during the landing. ARRIS S2205 2300KV Brushless Motor. This motor is specially designed for 200-300 sizes multirotors, which weighs only 35g. The ARRIS S2205/2300KV brushless motor is suitable for high speed ESC, light weight fixed-wing copter. And it offers great performance at affordable price. ARRIS Falcon 20A ESC- These Falcon series ESC is specially developed for multirotor aircrafts. The use of high performance MCU processor gives a smooth, linear and precise response. 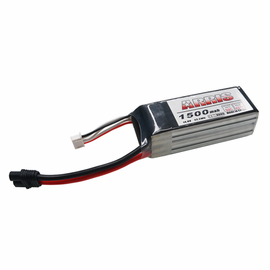 The Falcon 20A brushless ESC keeps the weight down and comes in a small package but it still has top quality. With low resistance IC, the Falcon 20A can produce little heat and give more efficiency. Firmware utilizing Oneshot125 communication protocol, which makes it to be very fast and responsive to throttle movements. Easy upgrading and downgrading firmware is a simple process through the BLHeli Suite. 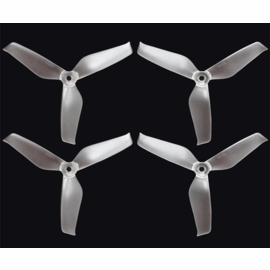 ARRIS 5042 High Quality Propeller-The 3-blade propeller is specially designed for FPV speed racer,10% higher effeciency than normal propellers. ARRIS C250 RTF comes with the F3 standard version flight controller.When we install it, we use the Power Distribution Board PDB with filter. Which makes the wires clean the tidy. New ARRIS XAT700M FPV mini camera and installing method. ARRIS TS5823S 5.8G 200mW 40CH Mini Video Transmission TX and light antenna. The ARRIS TS5823S transmitter packs 200mW of ultra clean 5.8GHz power in a micro sized video/audio transmitter! A must for those looking save size and weight while still getting good performance. The ARRIS TS5823S is transmitting a full range of 40 channels and only weighs 10g. It's perfect for a wide range of aircraft! High Brightness LED.ARRIS C250 comes with a high brightness LED. The LED of the ARRIS C250 installed on the two sides of the C250 Frame. For this LED, you can change the color of the LED light through the DIP switches. 7 color for you to choose. 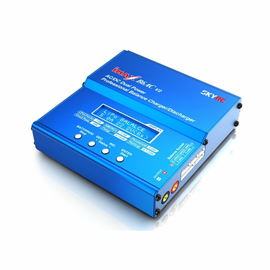 FlySky FS-i6-M2 2.4GHz 6-Channel Transmitter with FS-iA6B receiver. ARRIS X-Speed 250B has integrated with a remote controller battery warning buzzer, pilot can set the threshold (adjustable) according to CF parameter-adjustment software. When you turn on the SWD switch to 2 position, the buzzer will "beep beep", it is easy for you to find the quad. Self-level mode is the easiest to fly, because when you leave the stick at the center and not controlling it, your drone just level itself and stays there. This is good for beginners. Manual mode is useful for acrobatics such as flips or rolls, or FPV when smooth and fast control is desired. The picture below is what we set on the Flysky radio. Note: Battery Charger is sold seperately. Due to the battery in the parcel, the shipping time might be longer than usual.